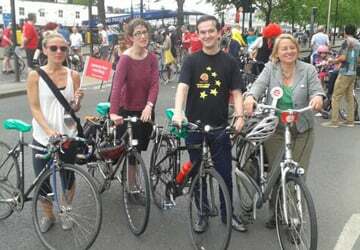 Camden Green Party is always campaigning to improve social justice, the environment and quality of life for everyone. If you'd like to get in contact please email camden@greenparty.org.uk. 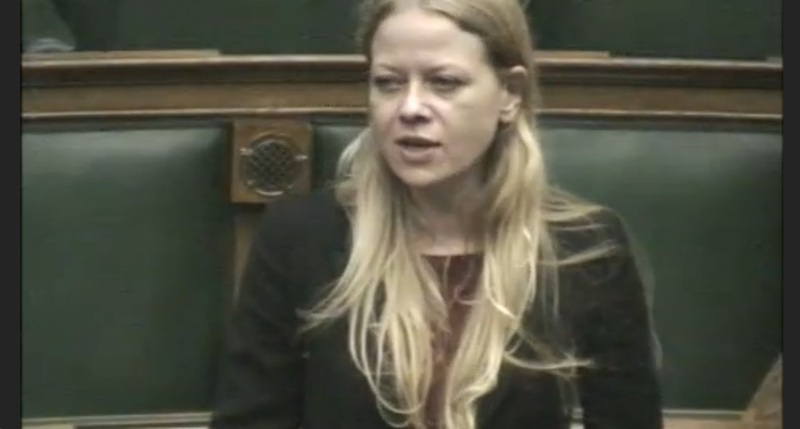 Councillor Sian Berry represents Highgate Ward. Dee Searle and John Holmes are the Co-Chairs of Camden Green Party. Get in touch with them if you'd like to volunteer or have an idea for a campaign or event. They can be reached at co-chair@camden.greenparty.org.uk. 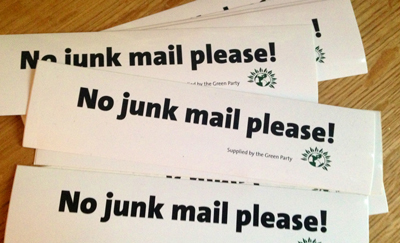 (If you have a "no junk mail" sticker on your letterbox, you might be surprised to receive a Green Party newsletter through it. We don't regard political communications and community news as junk mail. And, since many of these are issued by waste reduction campaigns, we believe that if you have gone to the trouble of trying to reduce the amount of pointless paper in the world, you might be particularly interested in knowing that the Green Party is active in your area. If a notice specifically says 'no political leaflets' we'll of course leave that letterbox out of our rounds.